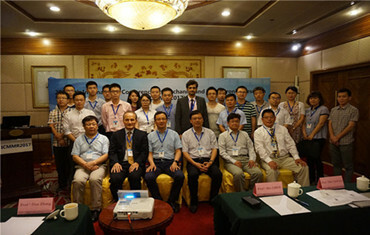 The 6th International Conference on Mechanics and Mechatronics Research (ICMMR2019) will be held in Chongqing, China during July 18-21, 2019. 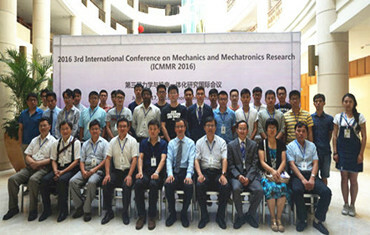 ICMMMR 2019 is a remarkable event which brings together professors, researchers and students in the field of Mechanics and Mechatronics Research making the conference a perfect platform to share experience, foster collaborations across industry and academia, and evaluate emerging technologies across the globe. 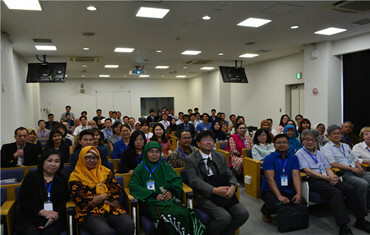 ICMMR 2019 is the main annual research conference aimed at presenting current research being carried out. The idea of the conference is for the scientists, scholars, engineers and students from the Universities all around the world and the industry to present ongoing research activities, and hence to foster research relations between the Universities and the industry. Chongqing University (CQU) is a key national university in China, directly under the State Ministry of Education. It was founded in 1929.